The sage of the GTX 970, which apparently was falsely marketed, and featured lower specs than what Nvidia had claimed it would have, continues. The latest development? A statement issued by Nvidia in which they admit that the upper 512MB of the additional GB of VRAm that the card offers does in fact have lower bandwidth. “We invented a new memory architecture in Maxwell. 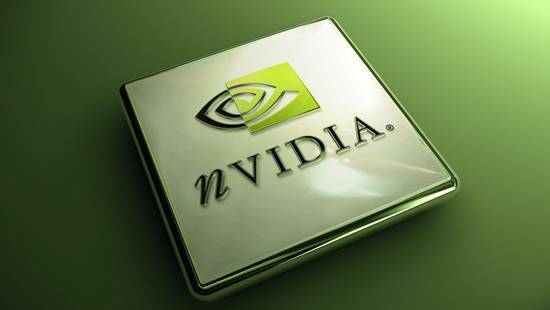 This new capability was created so that reduced-configurations of Maxwell can have a larger framebuffer – i.e., so that GTX 970 is not limited to 3GB, and can have an additional 1GB,” Nvidia said. “GTX 970 is a 4GB card. However, the upper 512MB of the additional 1GB is segmented and has reduced bandwidth. This is a good design because we were able to add an additional 1GB for GTX 970 and our software engineers can keep less frequently used data in the 512MB segment,” they said. Nvidia claims that it never intended to mislead anybody, and that the entire confusion comes from miscommunication between their engineers and their marketing team, and also between the company and external reviewers. Hopefully they do, although I would be lying if I said that at least as far as some people were concerned, Nvidia may have permanently damaged consumer trust.